Ina Garten, the celebrated specialty food store maven and bestselling cookbook author, was once a nuclear budget analyst at President Carter’s White House. Garten left Washington, DC in 1978 to buy a 400 sq. ft. store called Barefoot Contessa in the Hamptons – eighteen years later, Barefoot Contessa had grown to a 3,000 sq. ft. store in East Hampton, New York and Garten decided it was time to shake things up. She sold the store to her chef and manager and began to write cookbooks. 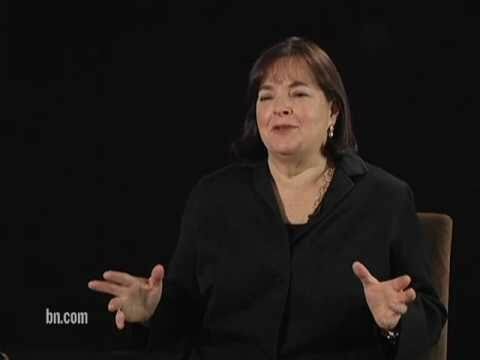 Ina Garten’s first book, The Barefoot Contessa Cookbook, was published in 1999 and was one of the best selling cookbooks of the year. She has since gone on to write eleven phenomenally successful cookbooks, including Barefoot Contessa Parties!, Barefoot Contessa Family Style, Barefoot in Paris, Barefoot Contessa at Home, Barefoot Contessa Back to Basics, Barefoot Contessa How Easy is That?, Barefoot Contessa, How Easy is That?,Barefoot Contessa Foolproof, Make It Ahead: A Barefoot Contessa Cookbook, and Cooking for Jeffrey (named the bestselling print cookbook of 2016 by Publishers Weekly). 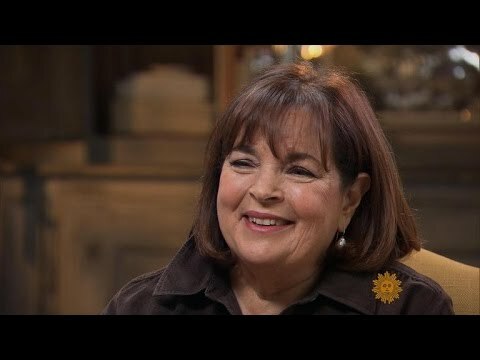 Ina Garten’s new book is Cook Like a Pro (October 2018). 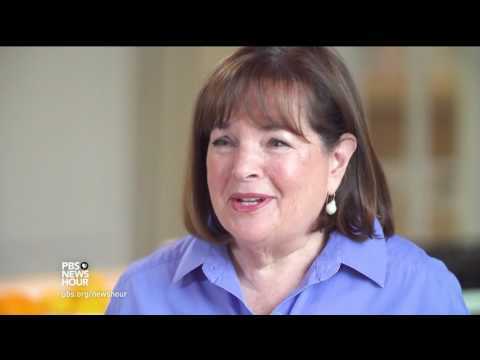 In 2002 Food Network approached Ina Garten to do a cooking show based on her cookbooks and her love of entertaining. She was reluctant but decided to challenge herself to do 13 shows. Today her Emmy-winning cooking show, Barefoot Contessa, is one of the highest rated shows on Food Network. Garten is currently a monthly columnist for Food Network Magazine and in prior years has also been a monthly columnist at House Beautiful, Martha Stewart Living Magazine, and O, the Oprah magazine. 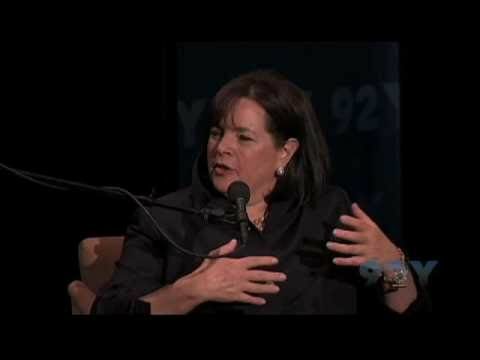 Ina Garten received the 2014 James Beard Foundation Broadcast and New Media Award in the category of Outstanding Personality/Host for her show Barefoot Contessa: Back to Basics (Food Network). 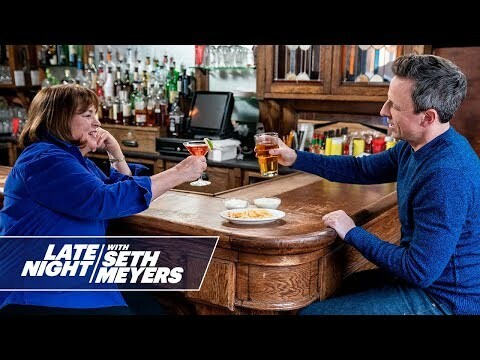 In 2015 Ina Garten was named one of Time Magazine’s 100 Most Influential People. Her new show, Cook Like a Pro, premiered on the Food Network in May 2017. Onstage, Ina Garten delivers a charming insider’s view of her world and the pleasures of good food and friends. She lives in East Hampton, New York with her husband, Jeffrey.